"A handgun, rifle or shotgun is only as good as its ammo." A statement that is tried and true, thus we carry only the most effective and industry proven self-defense ammunition with the very best stopping power. Being prepared for any encounter or situation takes practice, therefore we also stock a full line of affordable practice/target ammunition to keep your skills sharpened and ready at a moment's notice. 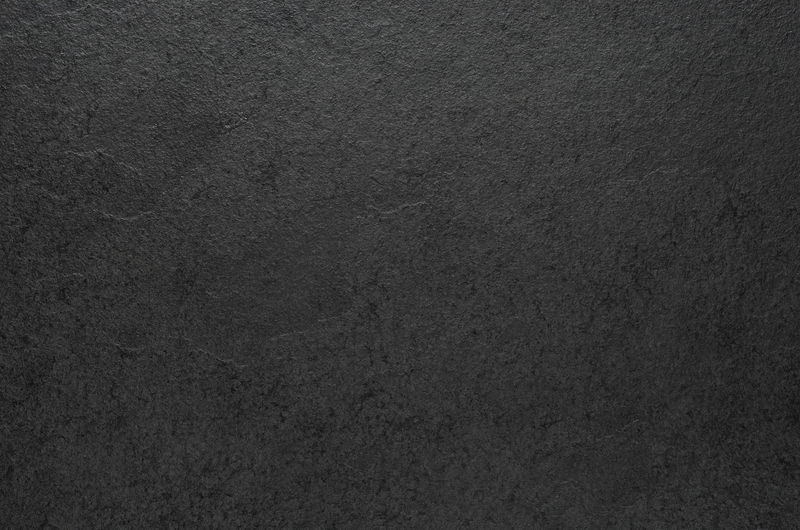 Our business name and company belief emphasizes defense. That’s why we offer a broad selection of less-lethal and/or alternative defense equipment. Stun guns, knives, pepper spray, tactical pens, flashlights and more are all regularly stocked items. If it helps keep you safe and the bad guys at a distance, we will have it available for you. Improving the performance and keeping your firearm and less-lethal equipment safely stored and carried is equally as important as the equipment itself. 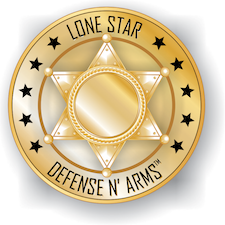 Lone Star Defense & Arms carries a variety of holsters, magazines, eye and ear protection, pistol and range cases, cleaning kits, etc. and if you don’t see it on our shelf, we will gladly order it for you.